Pay day is coming! Thank the lorrrrddddd (the water company decided to bankrupt me in return for access to a human right so this month’s salary is very welcome). l always have a Pay Day Plan. This month? 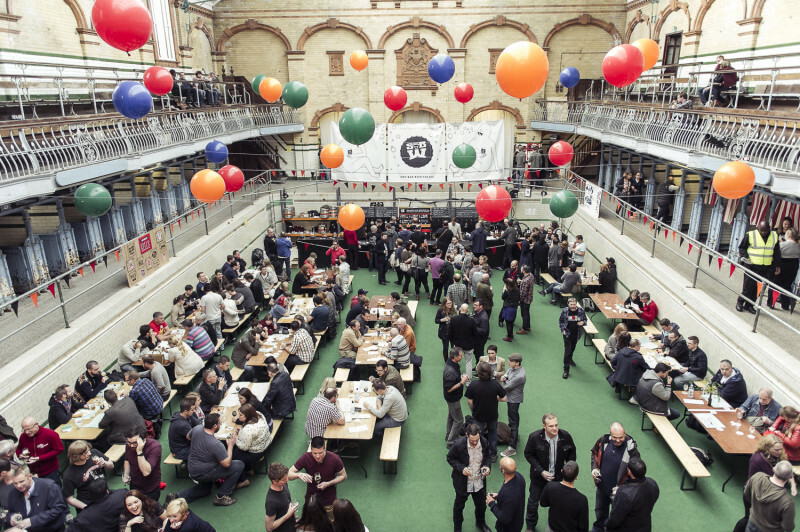 Indy Man Beer Con tickets (or Independent Manchester Beer Convention if you like saying lots of long words), which go on sale 9am on Monday 1st June. Woot! I missed it last year due to family commitments, BUT NOT THIS TIME, BUDDY. 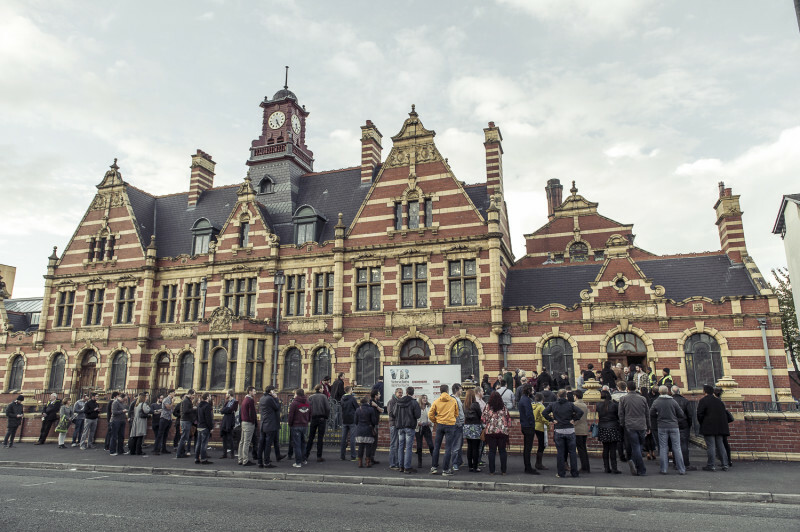 Once again set in the stunning and unique surroundings of Victoria Baths, this year sees an increased capacity to welcome over 6,000 people throughout the course of the festival, making room for more beers, more events, more food and more fun, whilst also better utilising the venue’s outside space. Along with up to 200 of the finest beers from the best breweries, the event features street food from some of the region’s favourite local traders, pop up tasting sessions, talks and lectures on the craft beer scene plus much more. Brought to you by the team behind Common, Port Street Beer House and The Beagle, IMBC is inspired by the UK’s craft beer movement, but driven by a motive to offer an exciting and dynamic experience to customers in a modern, open-minded and inclusive setting. 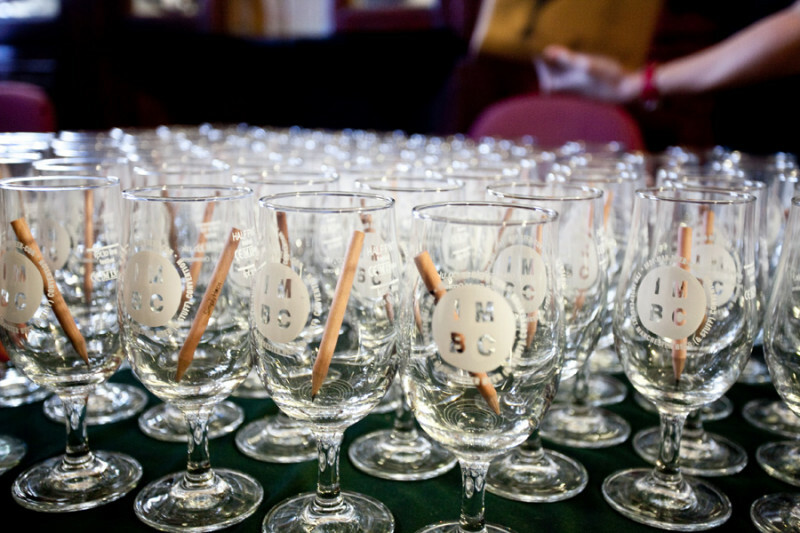 IMBC is a celebration of excellent beer to be enjoyed by all. Are you going? Have you been before? Do you have any tips for when I get there? Let me know! Hey Charlie. It's a great festival, with excellent vibes and friendly people in every room. The venue is stunning and the atmosphere is amazing. In terms of tips, I'd say forget pre selecting your beers from the list and just go with the flow on the day. Enjoy each room as you get to it and take time to talk to people. An absolute must is trying the IMBC collab beers that will be dotted around the place all weekend. It's the best festival in th UK IMHO right now.